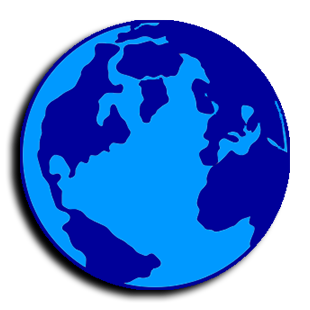 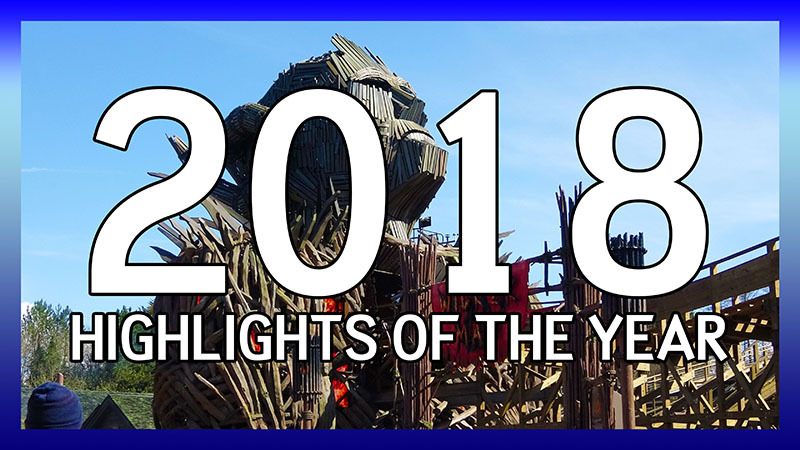 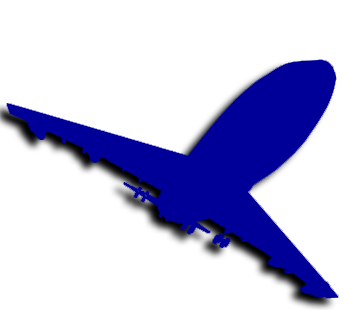 2018 was the year that wood finally came to Alton Towers with Wicker Man, the star of Coaster Mania at Cedar Point was Steel Vengeance, and the European Coaster Club became the first major theme park group to visit Turkey. 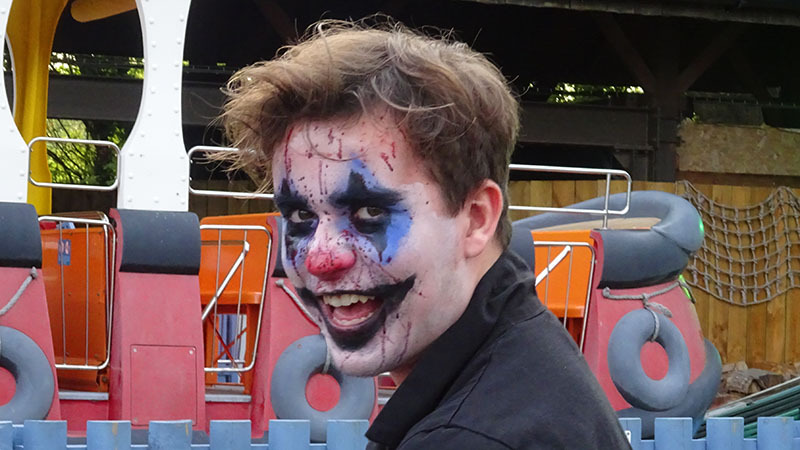 Chessington's Howl'o'ween 2018 celebrating Halloween and the end of the theme park season. 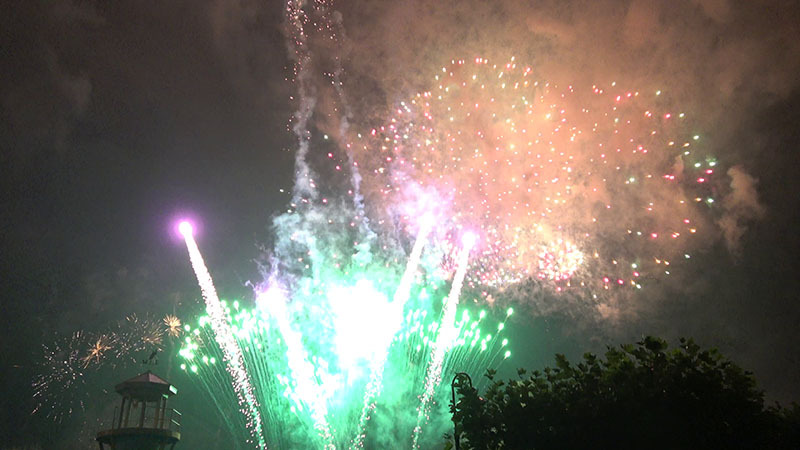 A review and video of Legoland Windsor's end of season fireworks display. 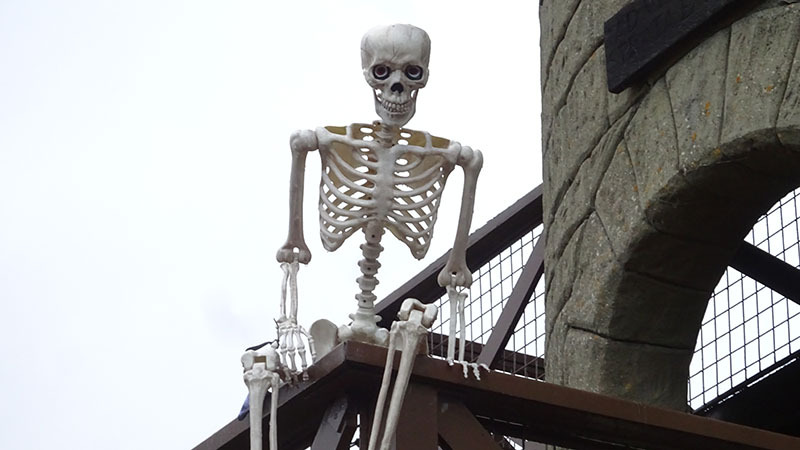 Reviews of all the mazes at Fright Nights 2018, including the brand new Vulcan Peak, Dead Creek Woods and The Walking Dead: Do or Die. 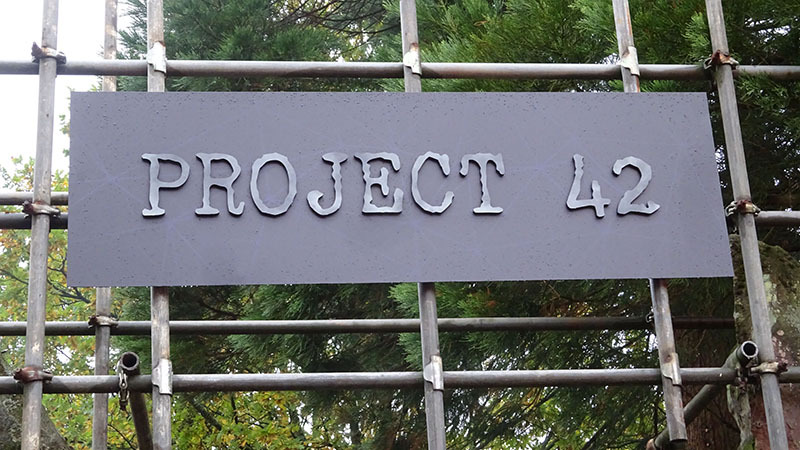 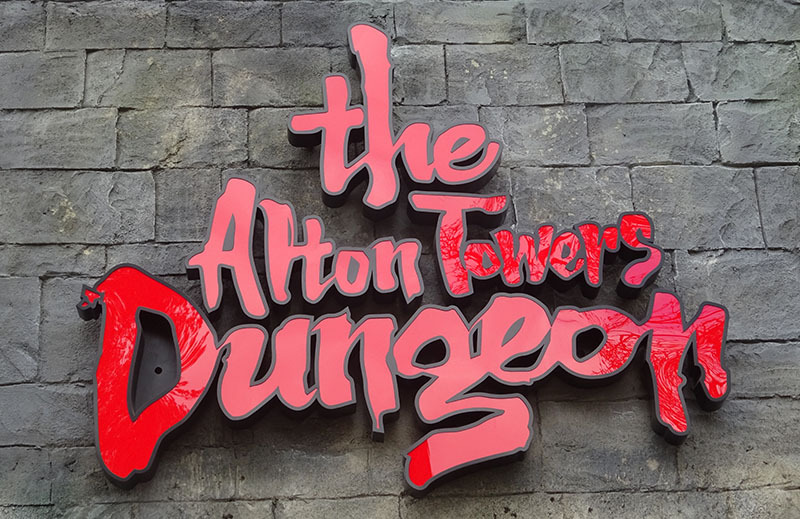 Review of Project 42, the new scare maze for Scarefest 2018 at Alton Towers.